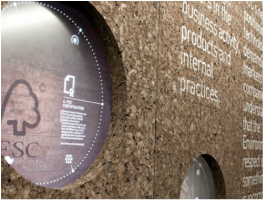 Decorative boards of organic CNC WAVE , presenting a cork natural look with sound absorption capabilities. 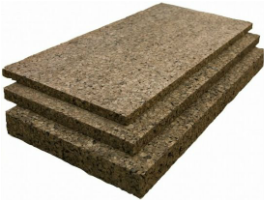 室內室外隔音、隔熱、裝飾面板Special range of expanded insulation cork board with high technical performance for exterior wall cladding, interior walls and ceilings - cork at sight. 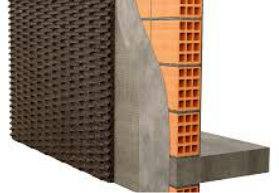 ​Solution with high performance in thermal, acoustic and anti-vibration insulation, especially suitable for use in external, internal and cavity walls; slabs; flat and pitched roofs and radiant floor. Copyright © 2016 ∣ 亞朋貿易有限公司 ∣ All Rights Reserved..